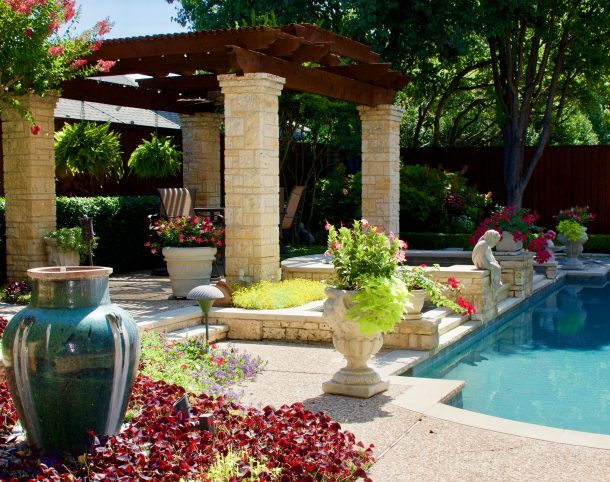 High Quality Landscape Services will bring your vision for your outdoor space to life. For more than 45 years, we have been designing and installing beautiful landscaping projects to some of the regions finest homes and commercial properties. Our expertise brings a “get it done” approach that will get your landscape project completed on time and on budget. Whether your project is a small residential upgrade, a new retail center or a large public works project, you can count on the experienced and reliable team at High Quality Landscape Services to design and deliver your landscaping upgrade or construction project that exceeds your expectations.